AC Goulding are one of the smartest HVAC service providers in the business. With years of experience under their belt, there was not a type of building they hadn't seen or helped build. AC Goulding's standards are high, and their intelligent designs consider all the factors that contribute to the highest quality of air. As suppliers of HVAC in to tier 1 construction companies and in food manufacture, they needed a new brand and website that could stretch across both sectors of the market while also working alone. 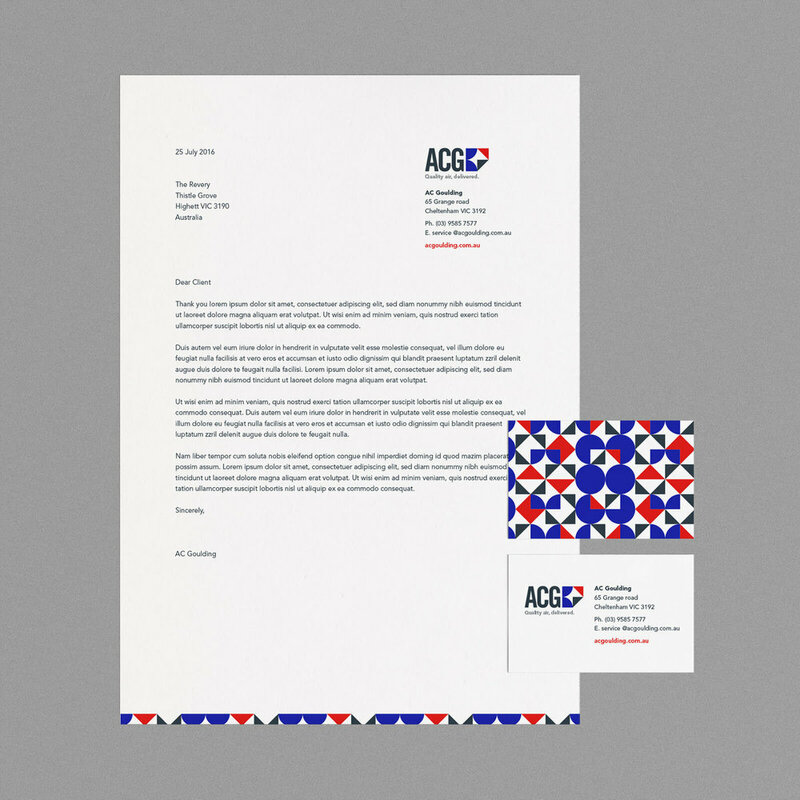 A brand positioning and tagline was developed, and a new dynamic visual identity that reflected the existing brand was created to give a sense of the design excellence and practicality that is at the heart of AC Goulding. A new website was created to showcase the new brand and its strength across the two segments.